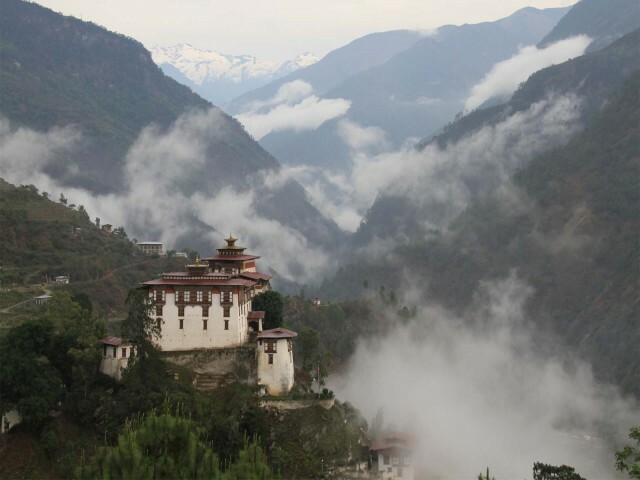 Located on a spur above Rinpung Dzong, five and a half kilometres’ drive from Tshongdu town. 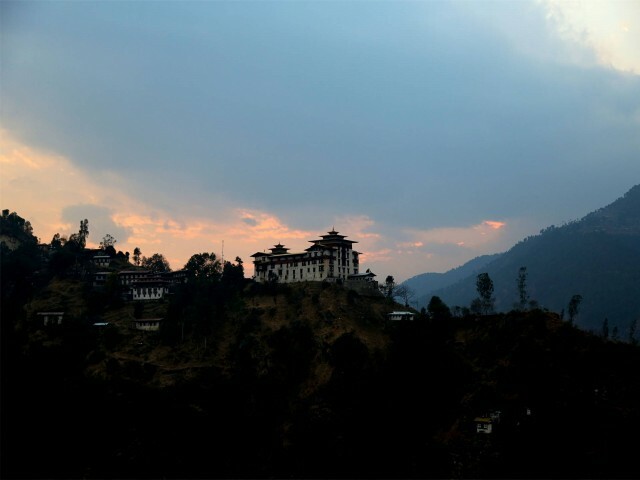 The dzong was built in the mid-17th century as a watchtower overlooking Rinpung Dzong by Lanyongpa Tenzin Drukdra and Chogyal Migyur Tenpa. 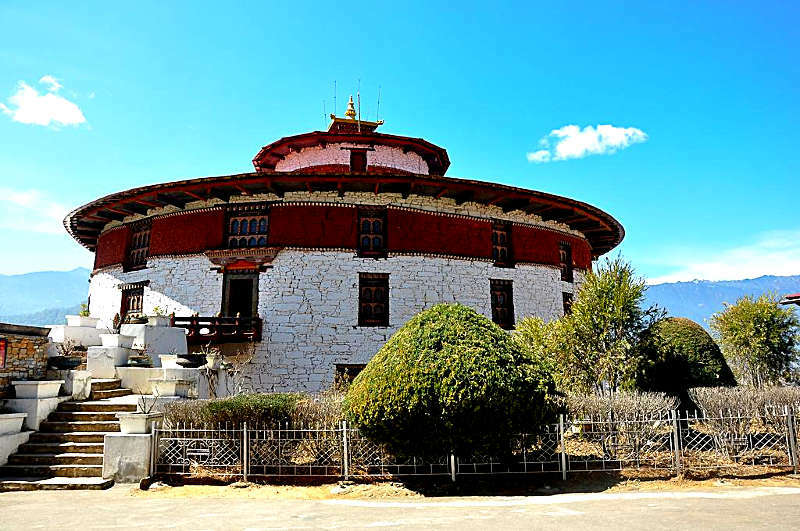 The circular dzong houses the National Museum of Bhutan. Located on the bank of Pachu River. 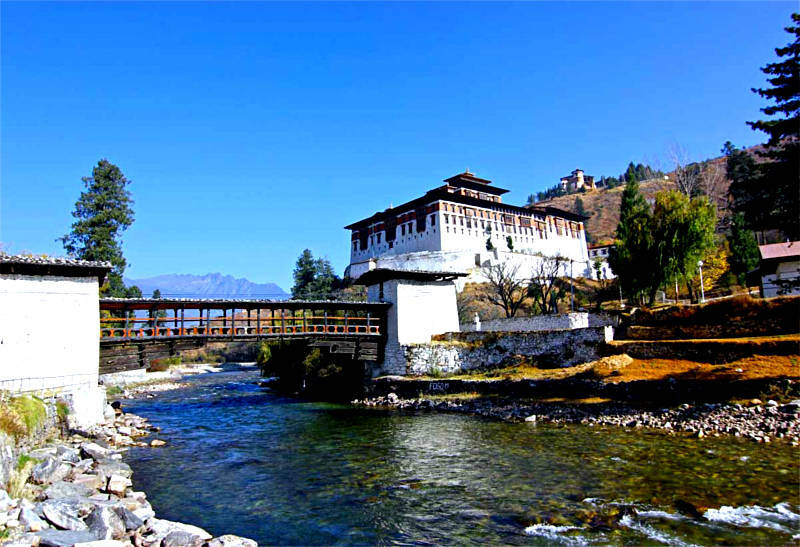 Paro Dzong, formally known as Rinchen Pung Dzong (shortened to Rinpung Dzong), was built in 1644 under the command of Zhabdrung Ngawang Namgyal. It is one of the most beautiful and historically important dzongs in the country. Today, it houses both district administration and monastic body. 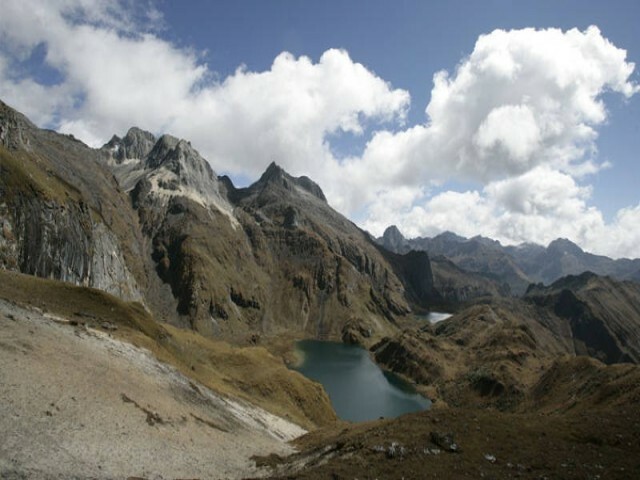 Located 800 metres above sea level on the face of a rocky cliff, about one and a half hours’ trek from the road point. 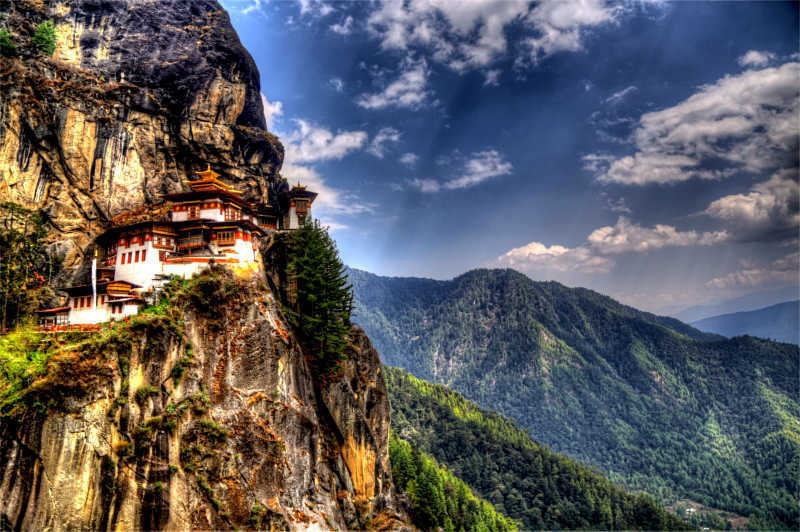 Taktshang is perhaps the most famous monastery in the country. The monastery was named Taktshang after Guru Rinpoche flew there from Kurtoe Singay Dzong riding a tigress in the form of Guru Dorji Drolo. 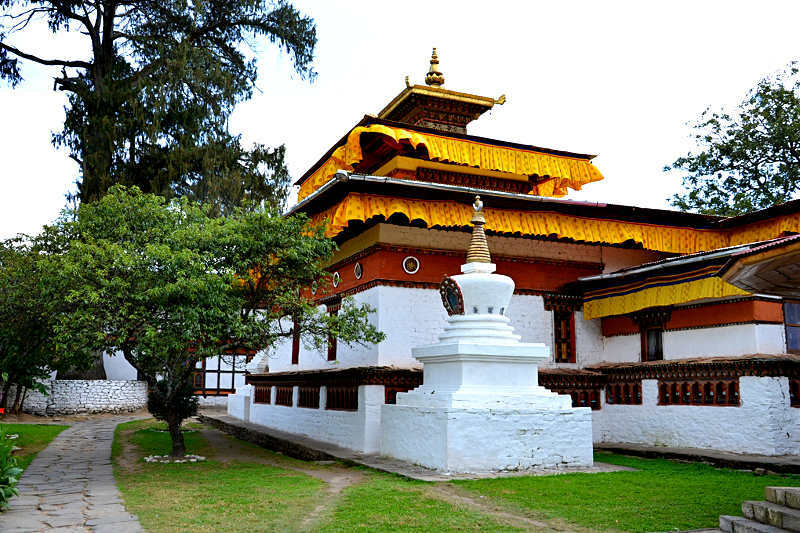 Gyalse Tenzin Rabgay began the construction of the monastery in 1692 and completed it in 1694. 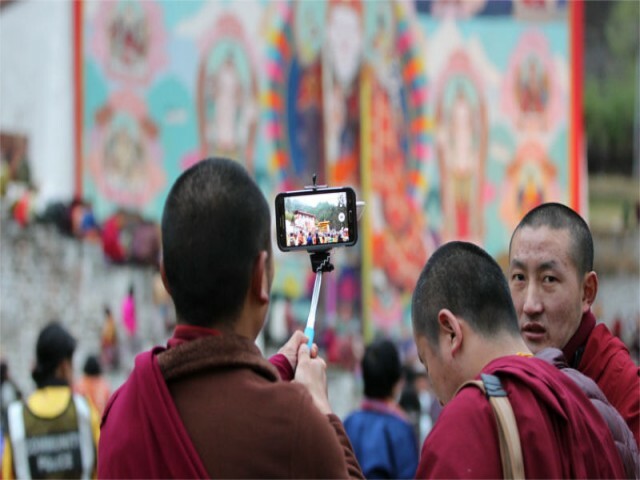 The monastery houses many temples that contain sacred statues of eight manifestations of Guru Rinpoche, Tshepame Yabyum and Bone relic of Pelgi Singay. 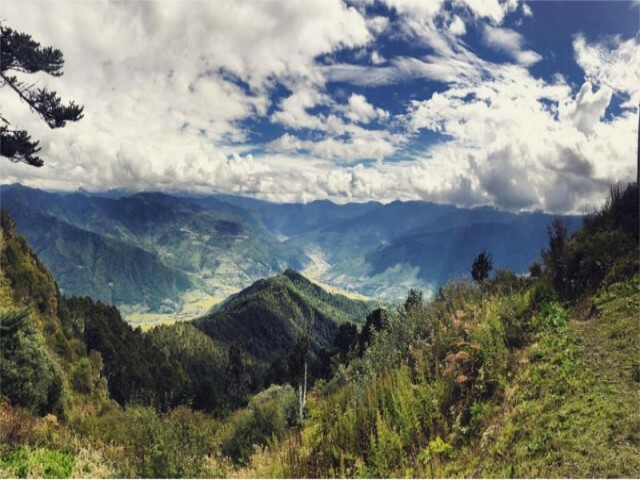 It is some 10 minutes’ drive from Paro town. The temple is one of the two among 108 temples built by Tibetan King Songtsen Gampo in the 7th century to subdue a demon that lay supine across Tibet and Bhutan. The temple contains sacred relics dating back to the 7th century like a statue of Lord Buddha and four statues of Chagtong Chentong. It also contains the statues of Guru Nangsi Zilnon, Dolma Kukuli (a manifestation of Tara), Zhabdrung, the bone relic of his Holiness Dilgo Khyentse Rinpoche. 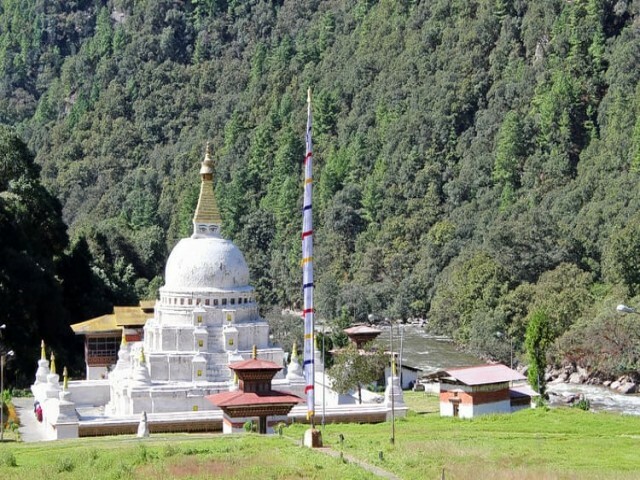 Located below the Thimphu-Paro highway across the Pachu river near Isuna village. Drubthob Thangtong Gyalpo envisioned the construction of the temple when he meditated at the site for seven days. 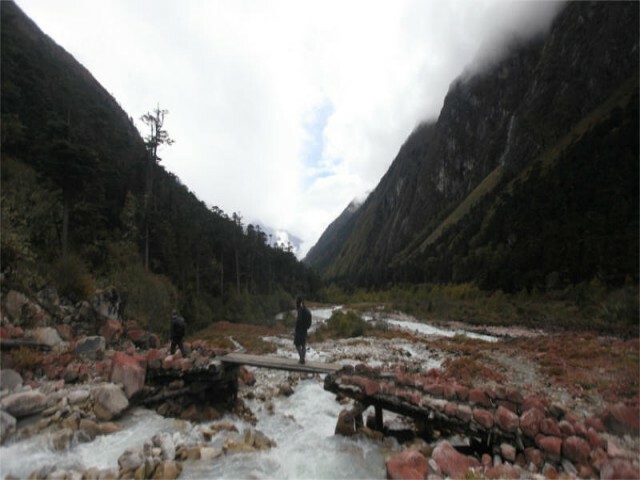 Drubthob is believed to have come to Bhutan at the request of Ap Chundu and Jowodrakey, the deities of Haa and Paro. 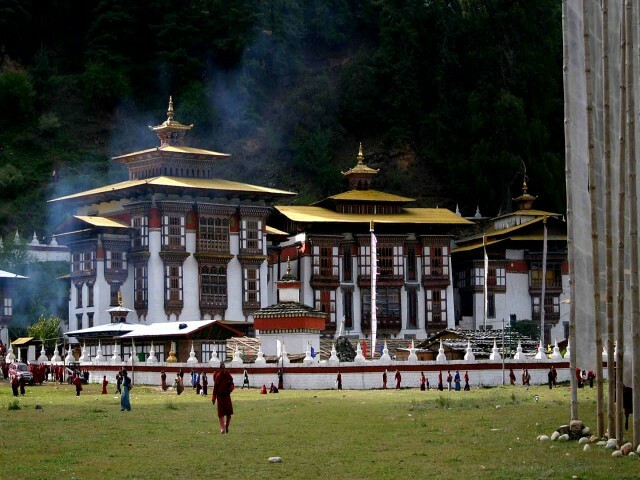 Tachok Lhakhang was first built by Dewa Zangpo who became one of the seven disciples of Thangtong Gyalpo. The temple houses the statues of Lord Shakyamuni, Guru Rinpoche, and Chenrezig, among others, and the walking staff of Drubthob Thangtong Gyalpo and Lam Jampel Loday.